Hello! 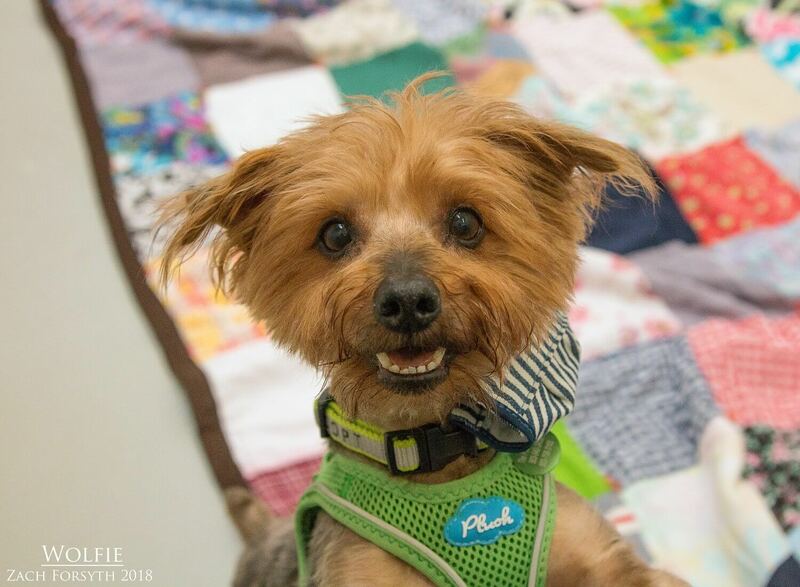 My name is Wolfie and I am a cute 10 year old Yorkie gentlemen weighing in around 13lbs. My hobbies include: howling at the moon, going on walks, and meeting new friends of all shapes and sizes! My typical favorite day would be to wake up with breakfast in bed after some nice morning snuggles of course, followed by a nice stroll around the block. After we get back, it’s back to a short nap and then some more play time with another mellow doggy friend or dog savvy kitty too! After a brief lunchbreak with some yummy treats, it is back to work getting numerous belly rubs and lots of attention from my favorite chill human pals over 10. To end the night, we would take a moonlit stroll on the beach, as I really enjoy taking in all the smells. Does that sound like your perfect day too?! Fill out an application today, so we can set up a meet! 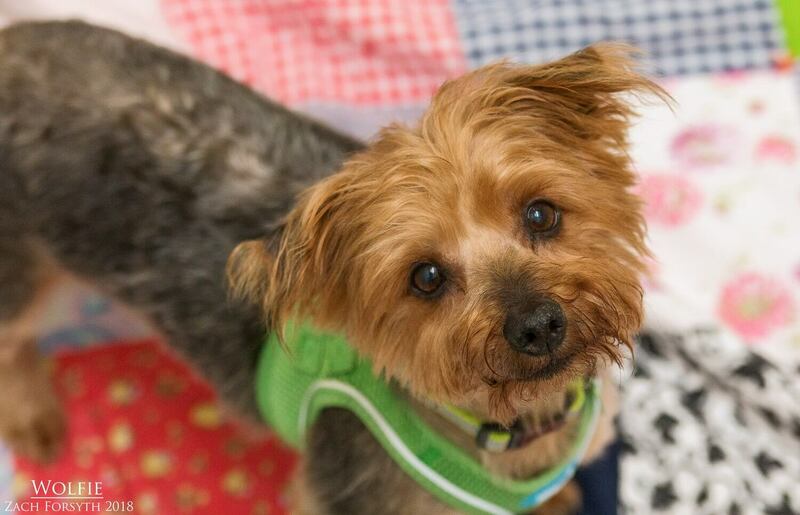 I come to you neutered, vaccinated, micro-chipped, with an up to date dental exam and an adoption fee of $350.